6th Day Budget Session at Vidhan Bhavan in Mumbai. 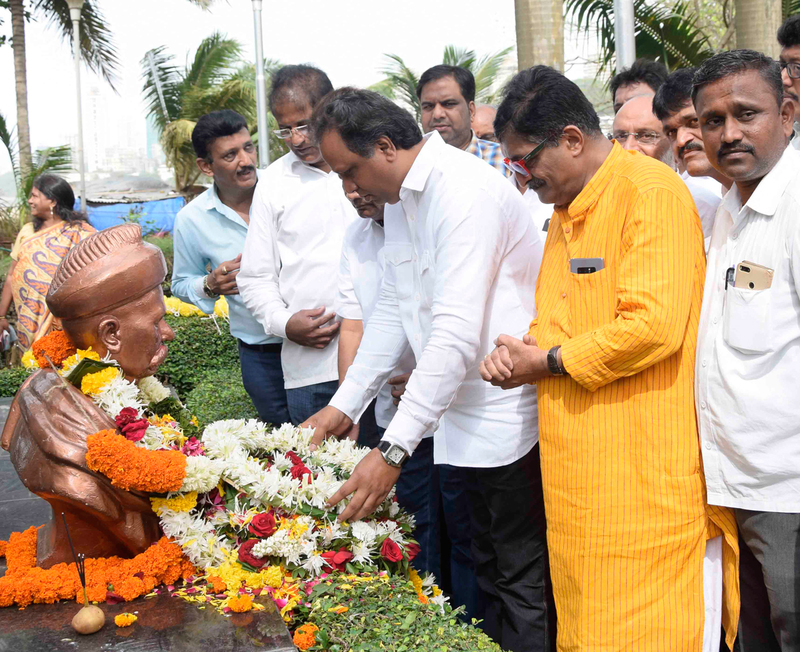 BJP Leaders MLA Ashish Shelar & Atul Shah Paying Tribute to Lokmanya Tilak at Girgaon Chowpaty on his Death Anniversary. Lokmanya Tilak at Girgaon Chowpaty on his Death Anniversary.